You need to collect data from people? You need formsy! 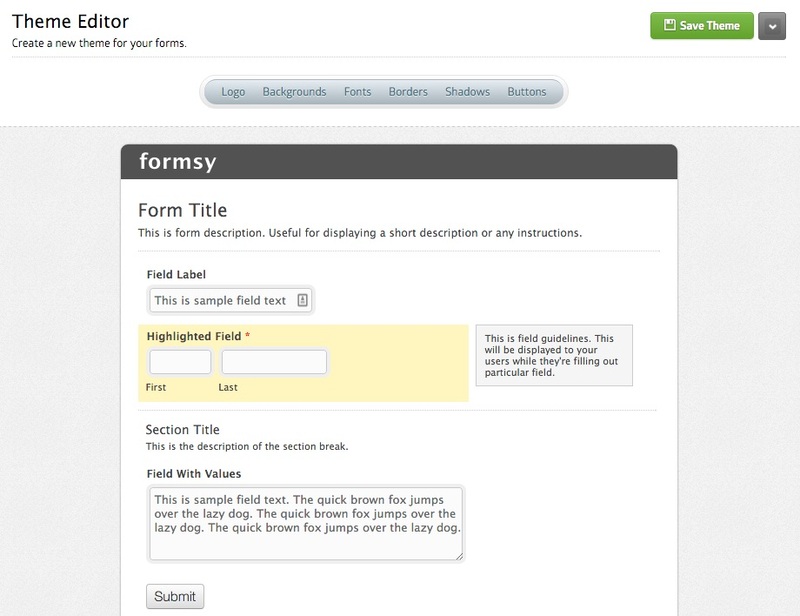 ‘formsy’ allows you to create beautiful forms with a simple, drag-and-drop interface. It’s got everything that you need in one easy to use application. 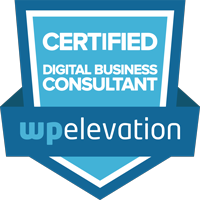 We don’t limit the number of forms that you can have, one or one hundred, it’s up to you. 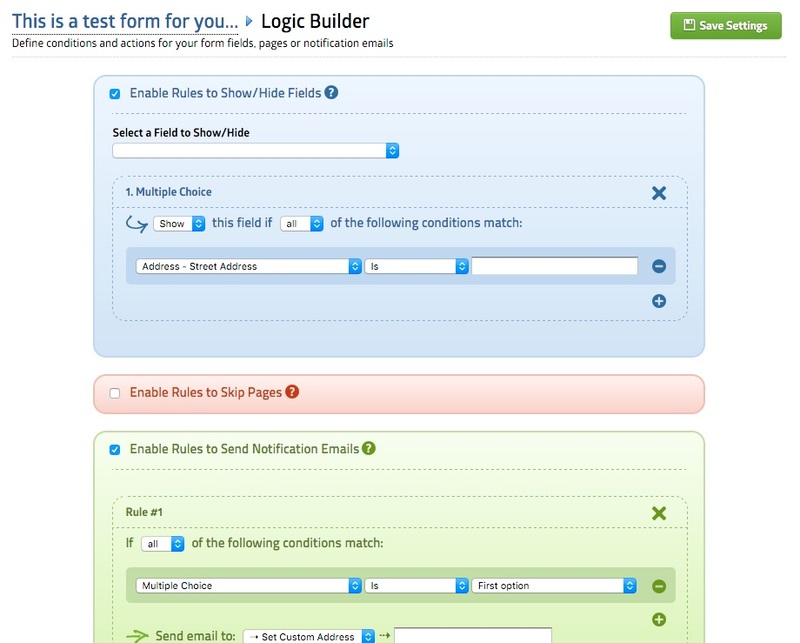 With our drag-and-drop editor, you just move the fields into place, and another then click save. 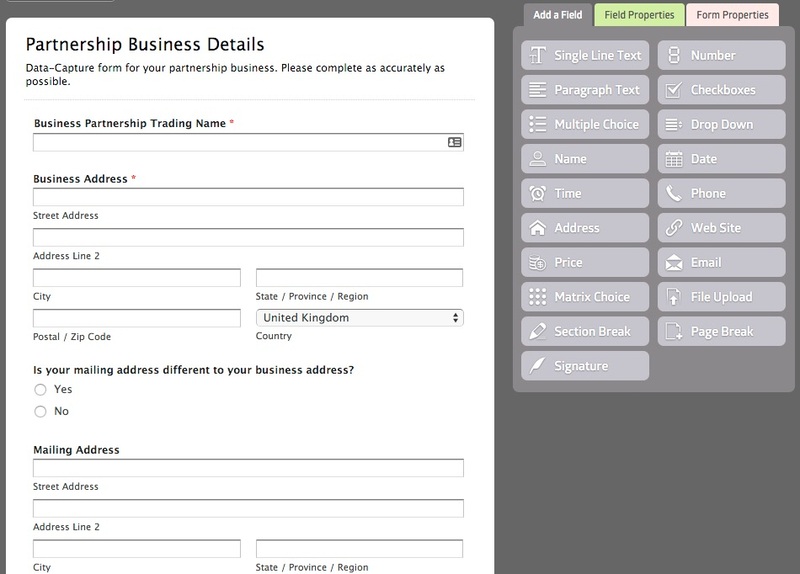 Make your forms look just like your existing brand. Make them blend in, or make them stand out. Make your forms do what you want. Hide a field if this section was not completed, you decide what happens. You can handle payments with your forms, meaning that you can make simple shops, or pay for a form submission. 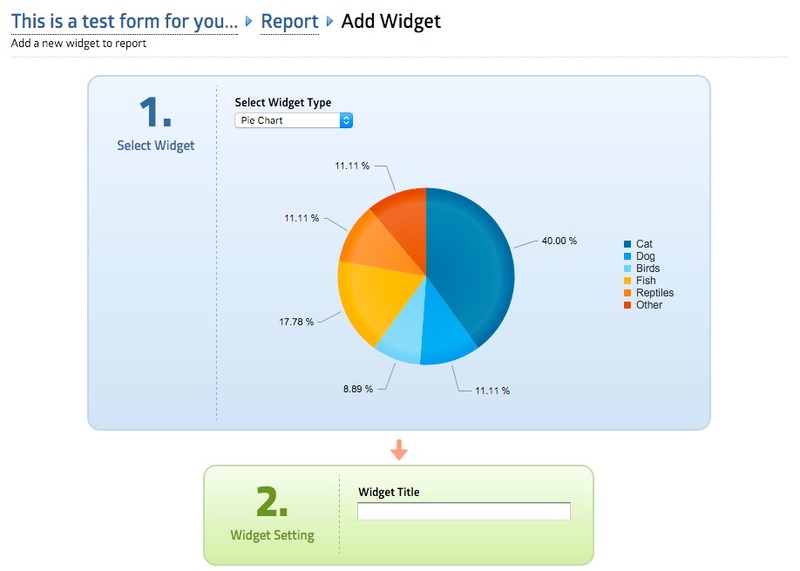 We’ve included lots of great visual report options so that you can make quick decisions from your data. 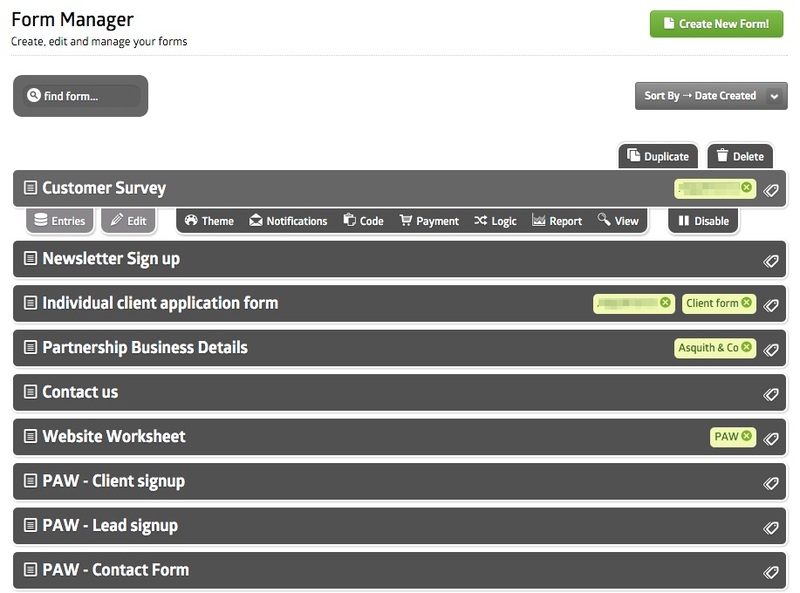 You can put your form on the website in a variety of different ways, so that customers can find it. I understand that my access to formsy.co.uk can be terminated at any point. In the unlikely event that this happens we will refund any balance that you have not yet used.